Heading to Europe for your next business meeting? Or are you planning a Grand European Tour as your next vacation? Get more bang for their buck with Eurail’s Extra Days Promotion which adds extra days onto your pass if bought by March 31, 2018. Up to five extra travel days can be added, based on the length of your original purchase. The purchase of Global Passes for 10 or 15 days of travel within two months, earns two extra days. For those traveling 15 days on a continuous pass, two extra days are offered. Visitors traveling on a continuous pass for 22 days can get three extra days and those traveling for one month, continuously receive five free days. 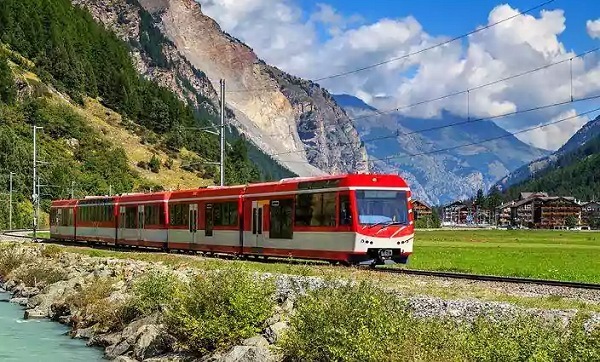 The deal can be combined with Eurail’s year-round saving options such as children travel free and youth discounts for travelers age 27 and younger. Travelers can use the Rail Planner app to seamlessly navigate Europe’s intricate rail systems. A suite of different benefits is also available to purchasers, including discounts of up to 20 percent on City Cards in cities such as Barcelona, Brussels, Ljubljana and Salzburg. Those purchasing the Eurail Global Pass can earn one extra day with both the five-day and seven-day passes. Extra days are also offered on the Eurail Select Pass and the One Country Pass. Passes are available for purchase up to 11 months in advance.